The two fighters in this weekends kickboxing superfight finally square off. 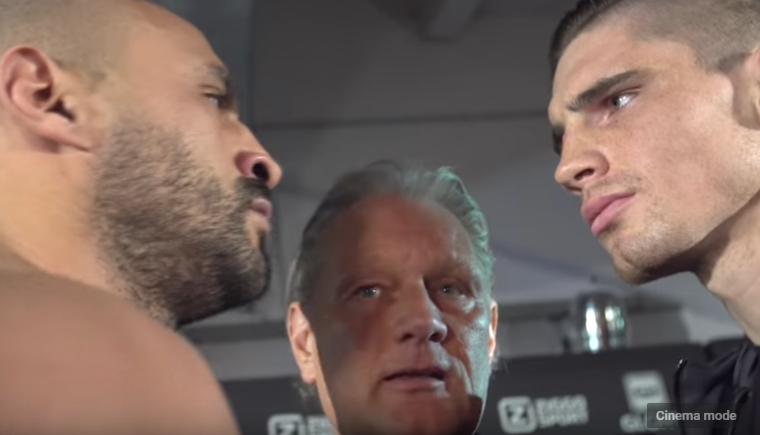 As Glory heavyweight champion Rico Verhoeven looks to defend his crown against one of the all time greats Bad Boy Badr Hari. Although the two had sat across from eachother in media conferences. This is the first time they have faced off in a staredown. If this is anything to go by it’s sure to be one heck of a scrap.